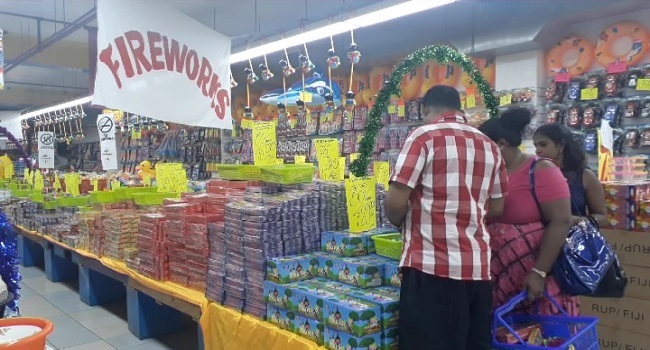 The Fijian Competition and Consumer Commission will beef up operations as people rush into their last minute Diwali shopping today. Chief Executive, Joel Abraham says they will add more officers to patrol the streets and weed out unethical practices by traders. Abraham says FCCC officers together with the Consumer Council will work closely to ensure that customers’ rights are protected. Abraham says Fijians are well-known for last minute shopping during the festive season and are urging traders to value their customers and stay within the law. Various shops will provide late night shopping to accommodate last minute shopping tonight as Diwali will be celebrated tomorrow.